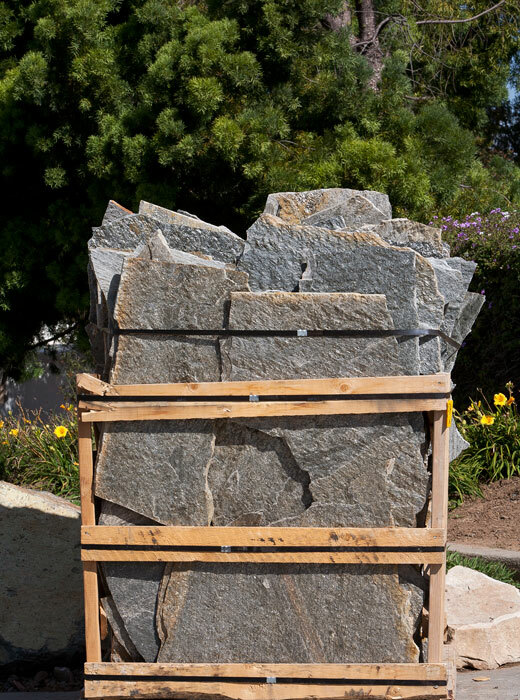 There are many grades of flagstone and quartzite flagstone rates higher on a carbon test for hardness. 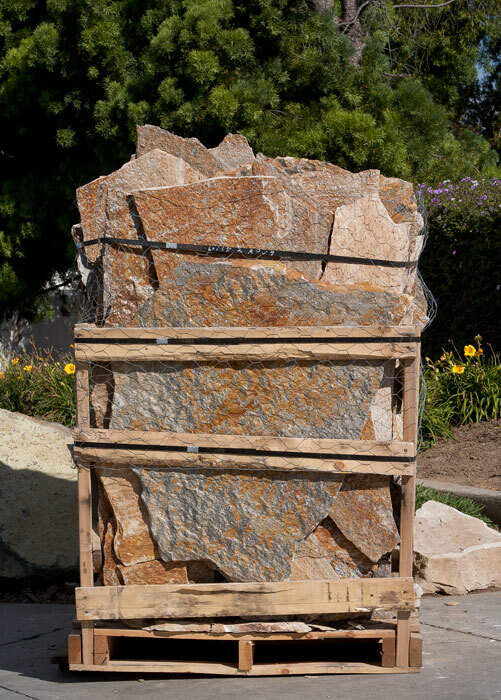 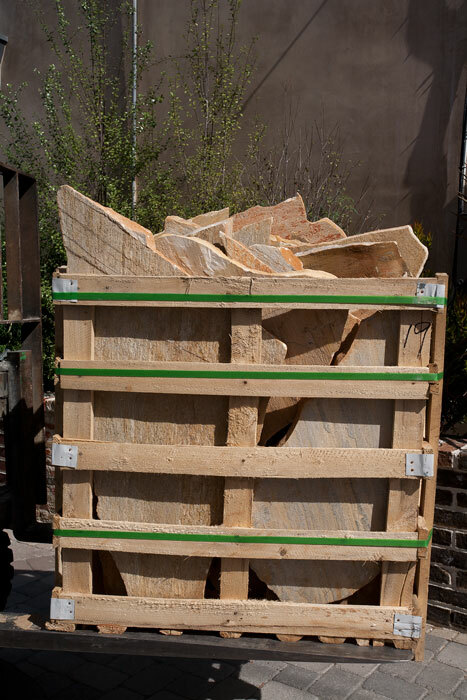 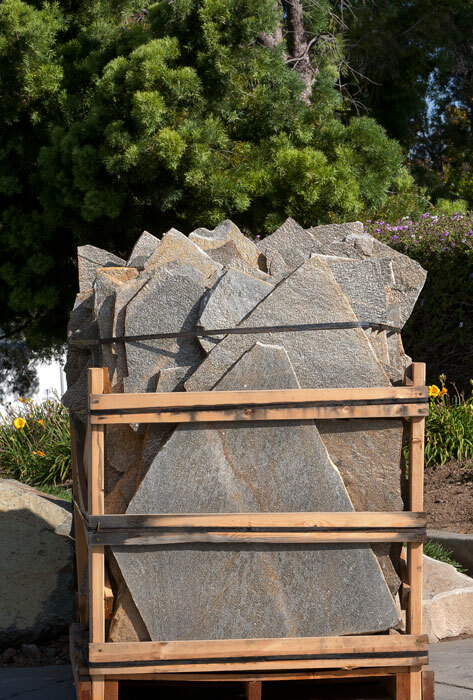 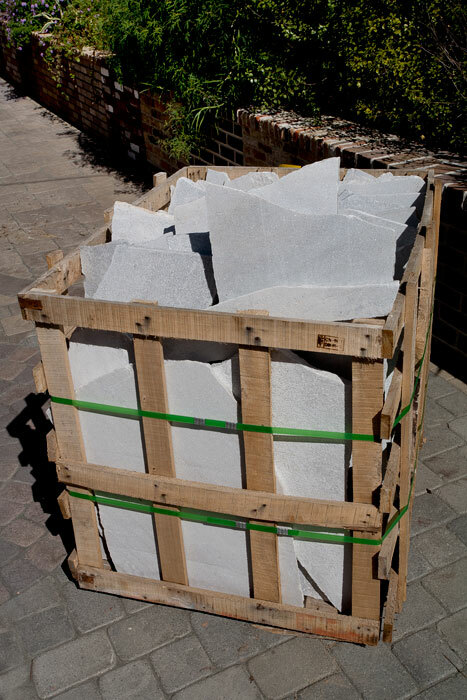 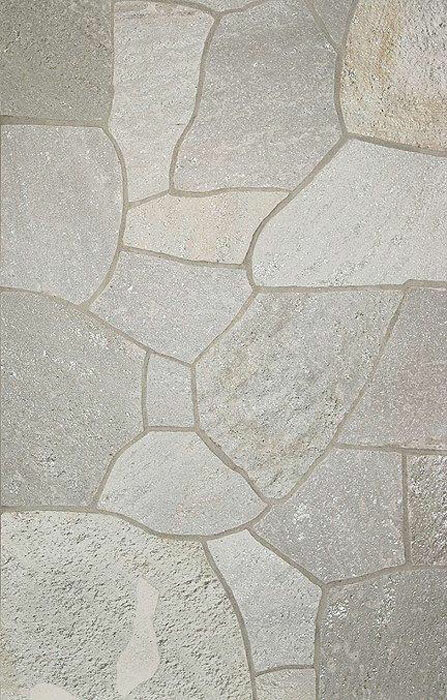 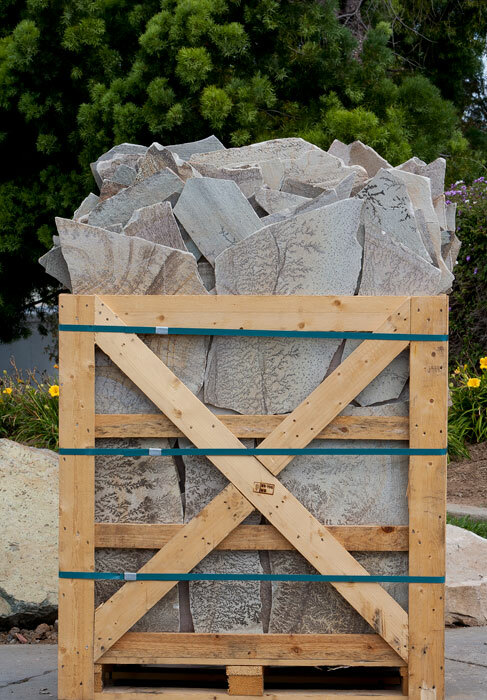 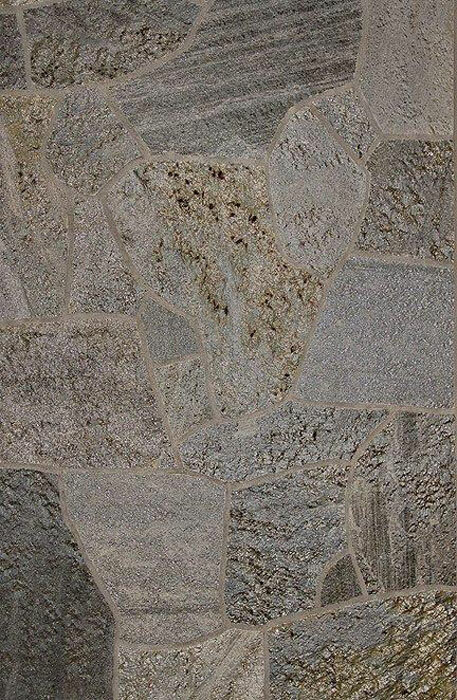 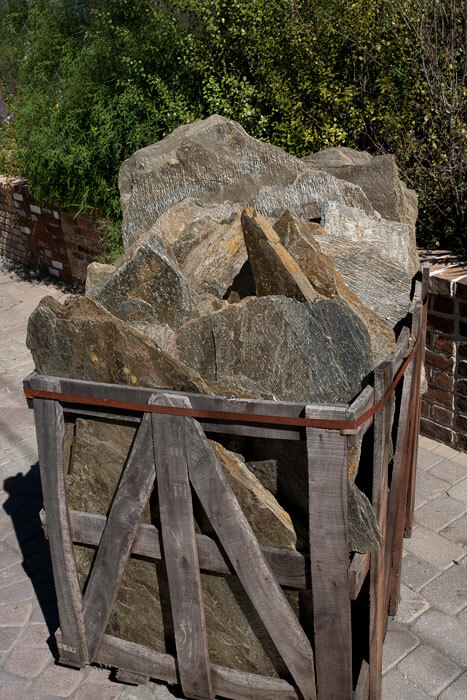 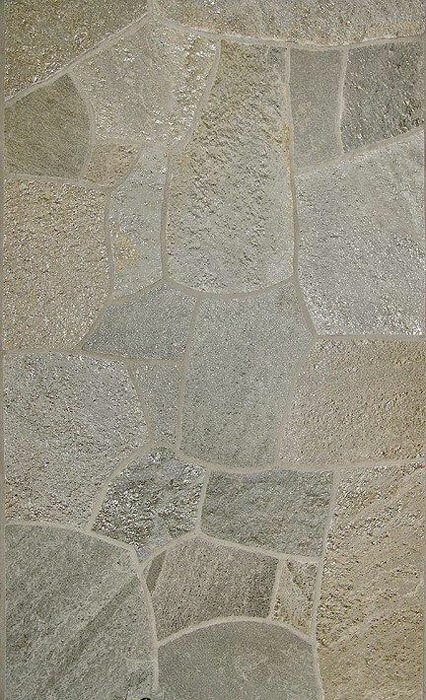 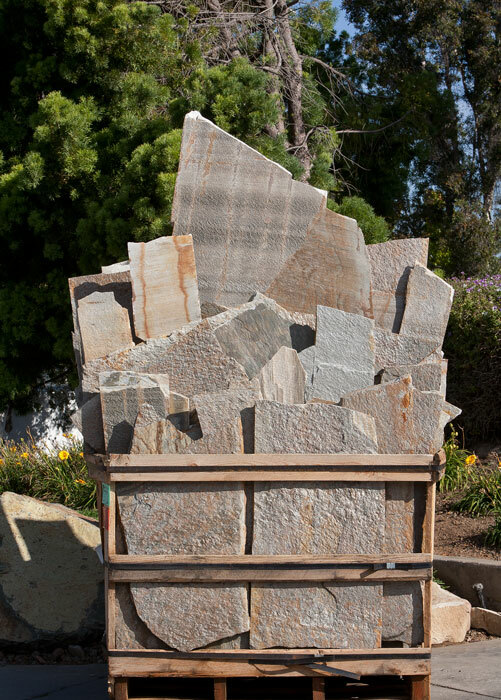 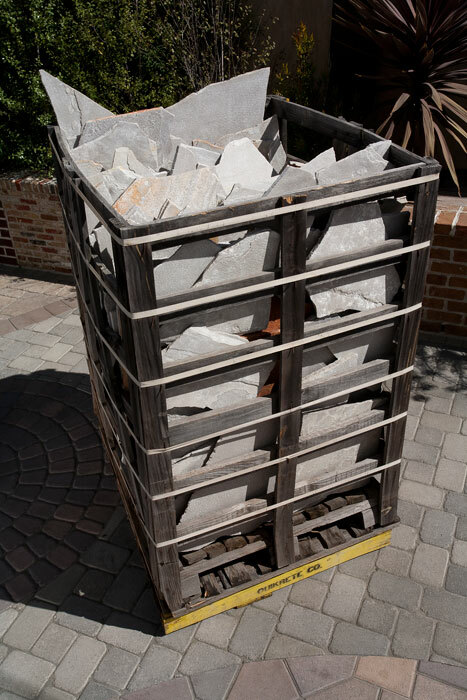 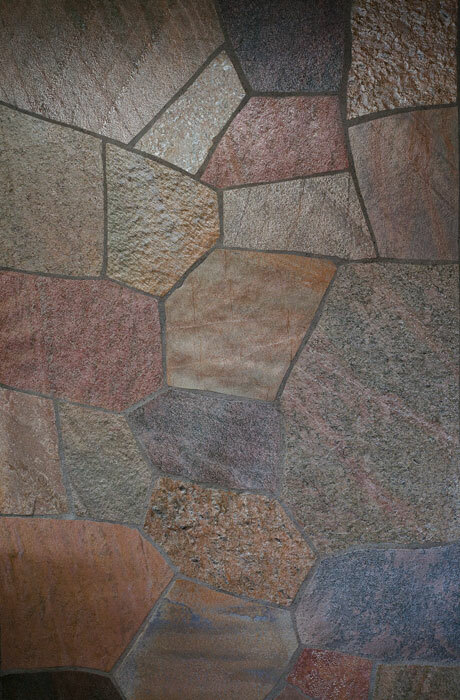 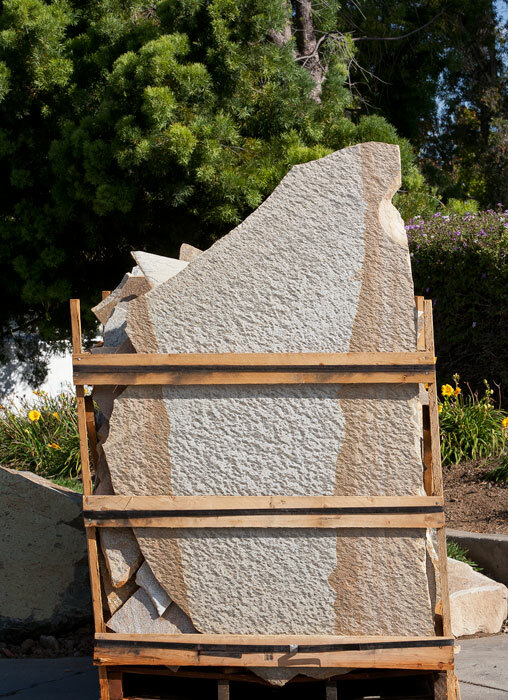 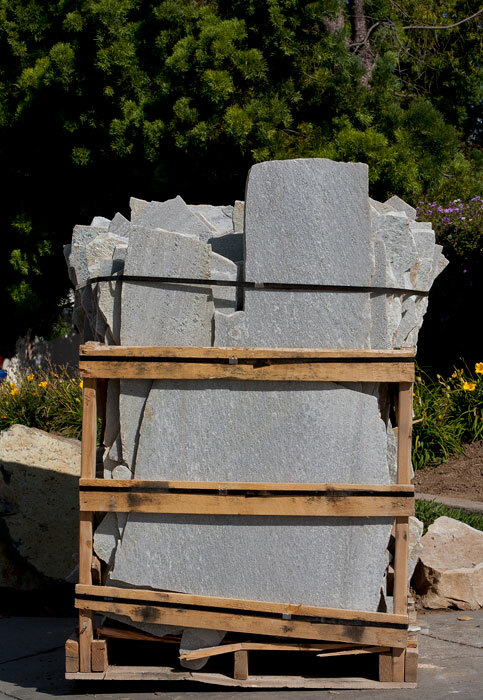 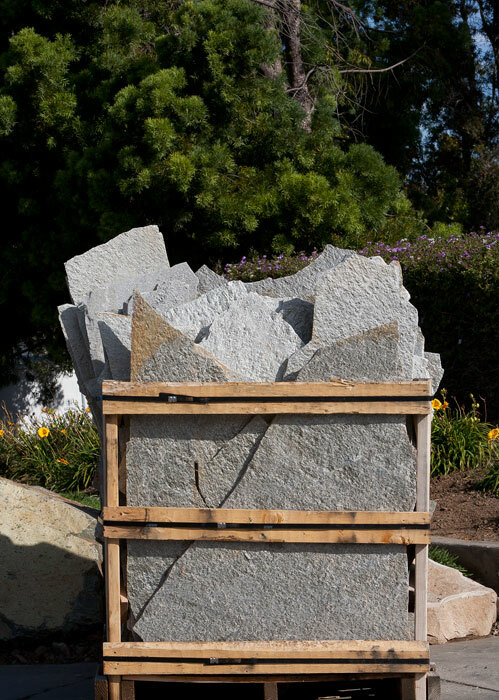 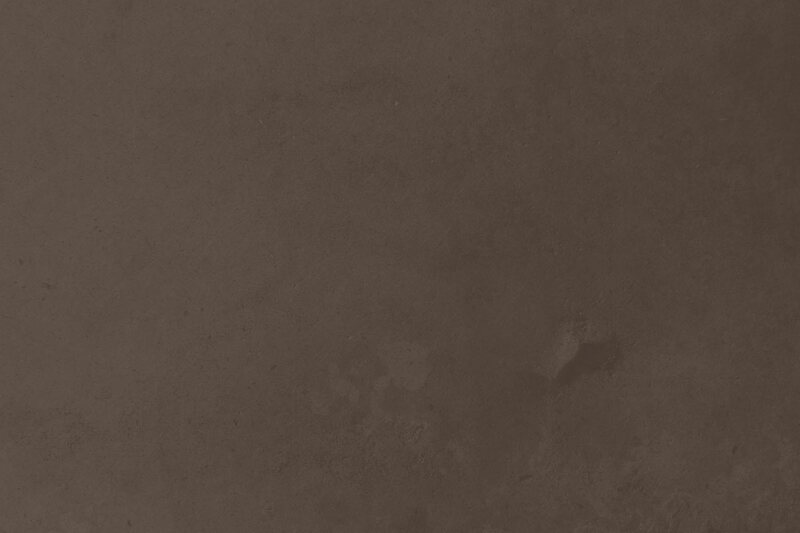 Modern Builders has an ever-changing inventory of quartzite flagstone so please visit Modern or contact us to find out what is currently inventoried. 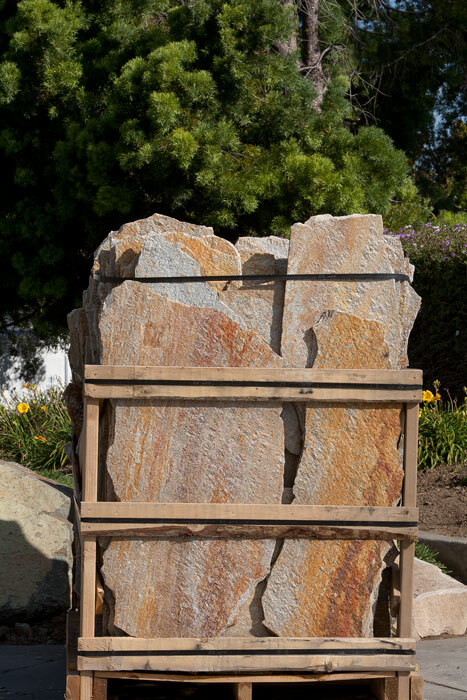 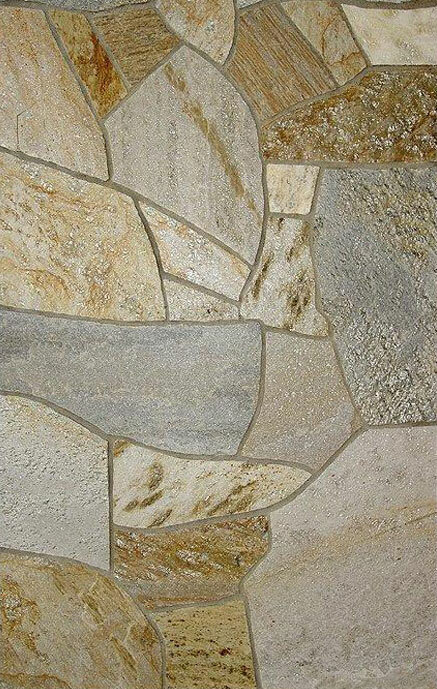 View more stone on our “View Quarries & Suppliers” page.